Toronto, March 25: The Conservative government’s shoddy handling of UK's Brexit has led dozens of multi-national firms to re-evaluate their business plans for the UK which in turn has hit jobs and the British economy. Warning that the UK’s economy was "dangerously close to full scale disaster", business magnate Sir Richard Branson has called for a second referendum on the UK exiting the European Union. Sir Richard Branson, who is known for developing the Virgin brand has been campaigning for the past three years against the UK leaving the EU. With UK PM Theresa May failing to get the Brexit bill passed – twice – in the country’s parliament, the billionaire philanthropist is hammering home the point that Brexit is not good for the UK. Writing on the Virgin website, Branson says, “Nearly three years after the 2016 referendum, that evidence tells us that few, if any, of the original assumptions about leaving the EU were correct," he said. "Thousands of jobs in Britain have been lost already, with many more redundancies on the horizon as manufacturers react to the looming threat of tariffs and supply chain disruptions” said Branson, summarising the exodus of major car-makers from UK. Auto firms like Honda, Volkswagen have moved the manufacturing of certain models out of the UK fearing taxation between UK and EU post Brexit and have also put future growth plans on hold. Similarly other MNC’s are moving their headquarters from the UK to other European countries. "More than a trillion pounds in assets are being moved to Dublin, Frankfurt, Paris, and other European cities as financial institutions begin to execute their contingency plans." 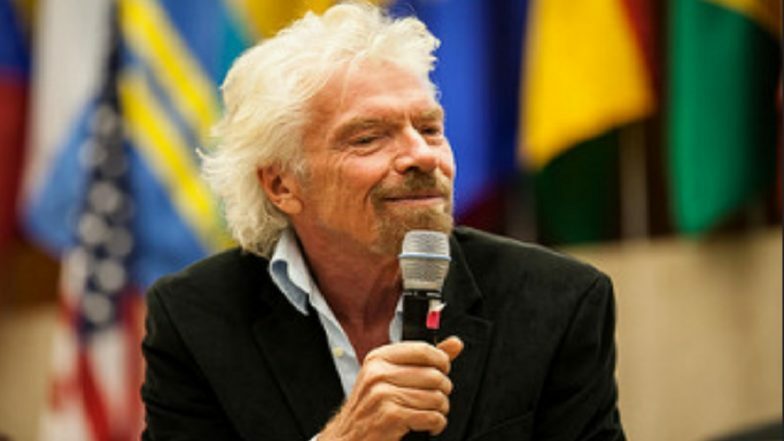 Branson ranks among the eight wealthiest Brits, due to his investments in air, rail, finance and leisure. Branson also hit out at Theresa May saying her proposal to get a vote on her deal or no-deal Brexit was “no choice at all.” The billionaire added: "By limiting the MPs' choice yet again to one between her own deal and no deal at all, she is placing a dangerous bet."